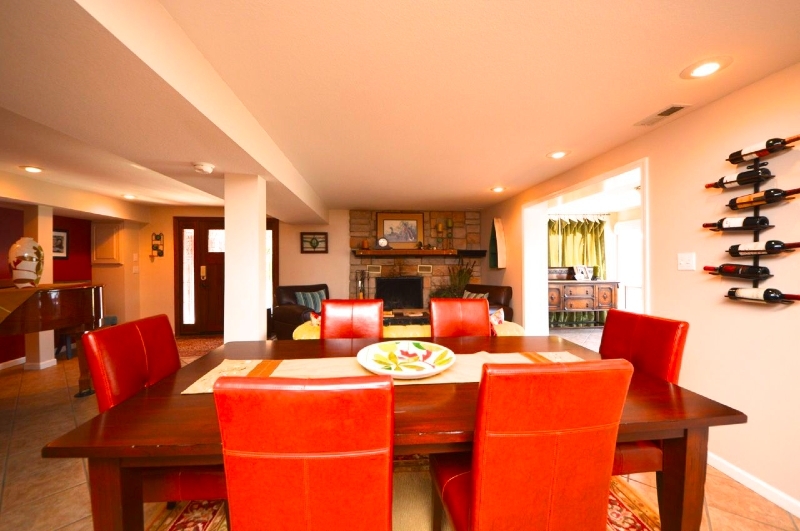 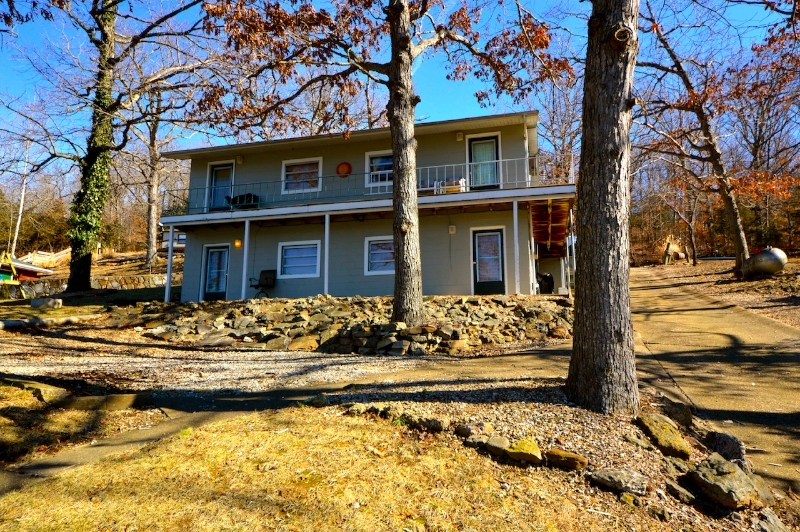 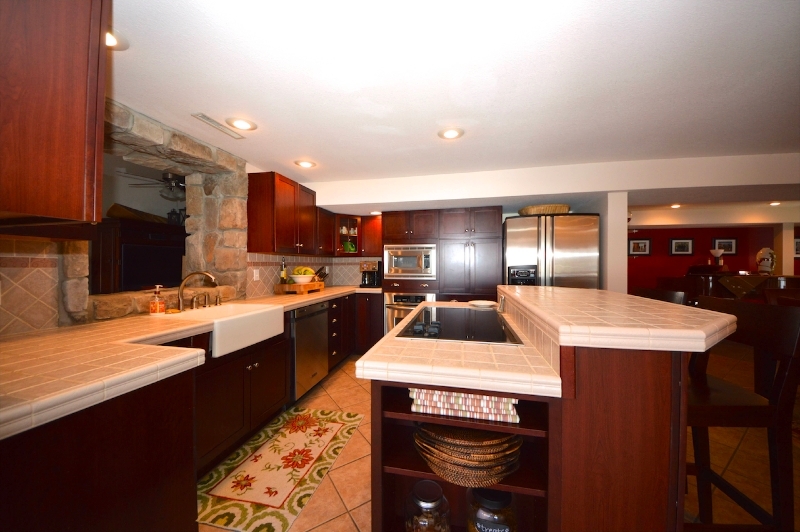 Lake of the Ozarks water front estate property in Camdenton, MO is now for sale! 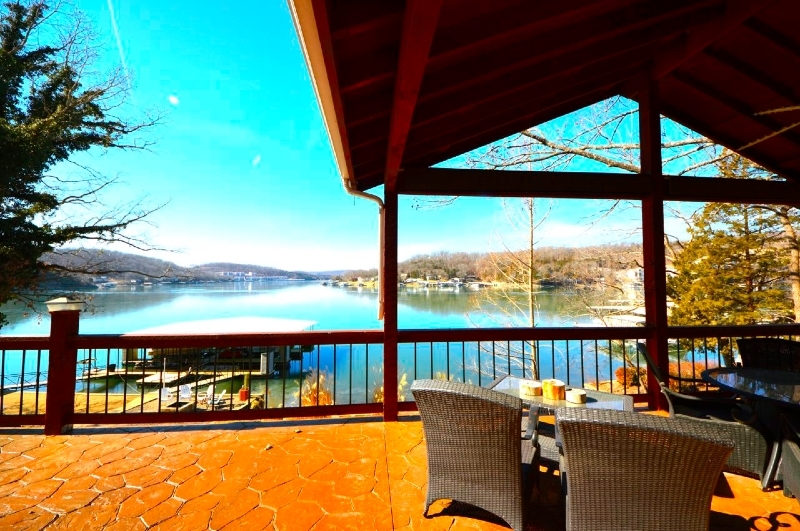 Water front estate in Camdenton! 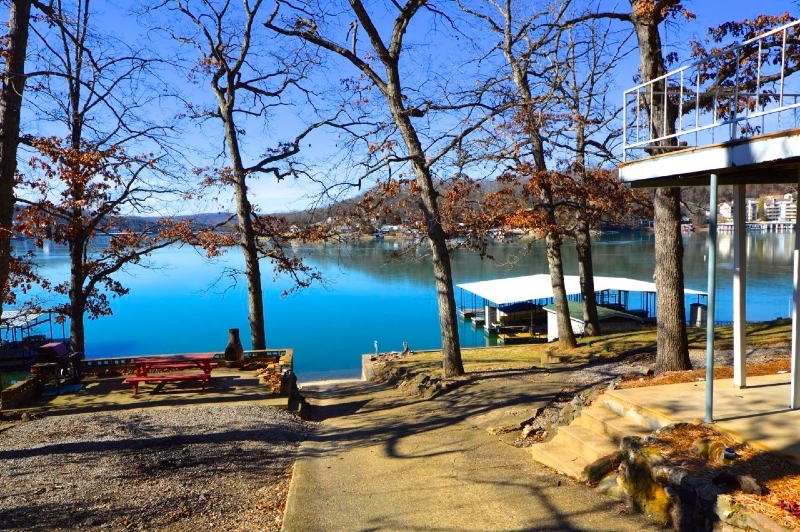 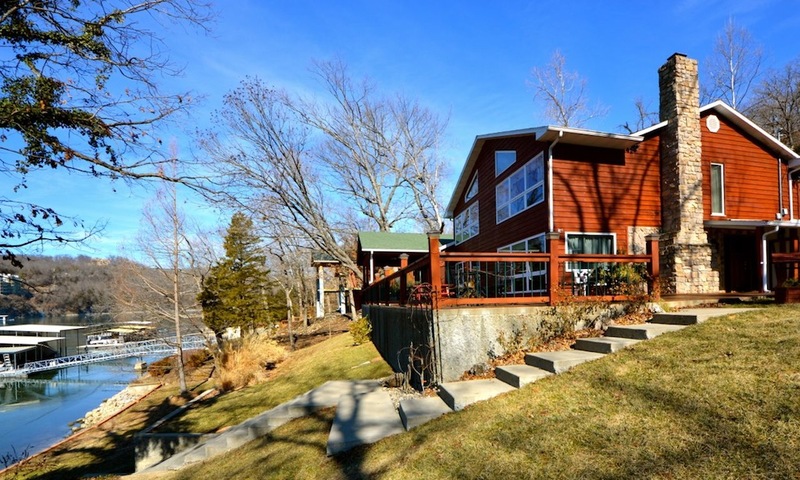 Please take a look at this very unique water front estate property on the Big Niangua! 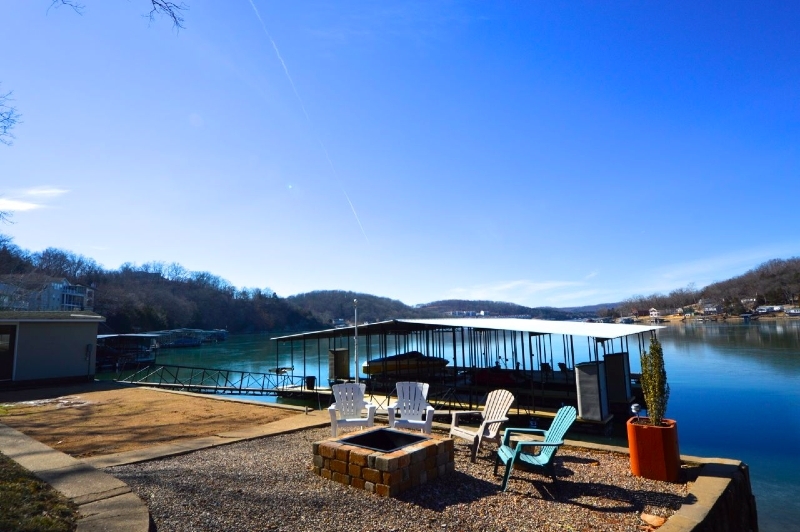 Water front home with 6 well dock, 269' of frontage & 2.2 acres, guest cottage, 4-plex & additional acreage ready to build Man Cave, shed or even 2 additional homes!